23 Digital delivered a custom HTML5 Magento website featuring a 2-way integration with an ERP, helping to simplify sales and inventory management. 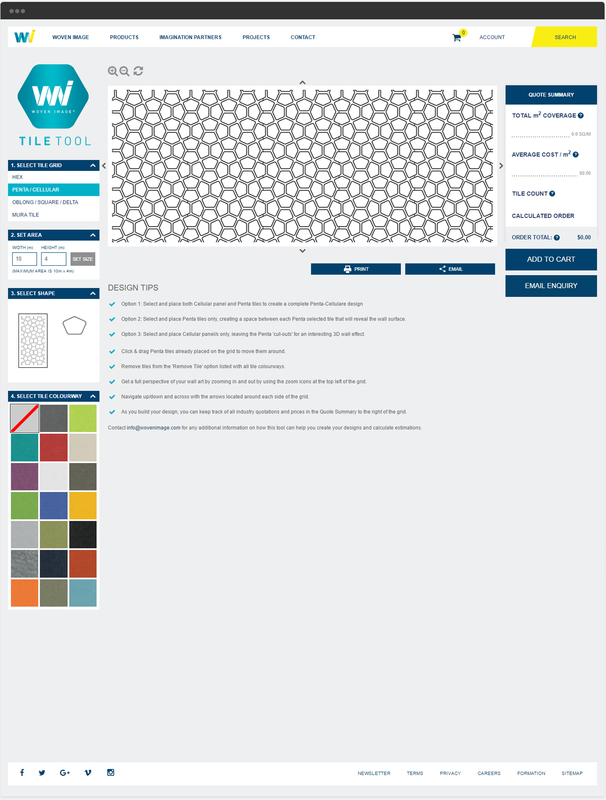 Woven Image is a global supplier of high-performance textiles and interior solutions with a focus on sustainability. Established in 1987, the Australian based company is dedicated to delivering high-quality products and solutions to transform work and living spaces alike. 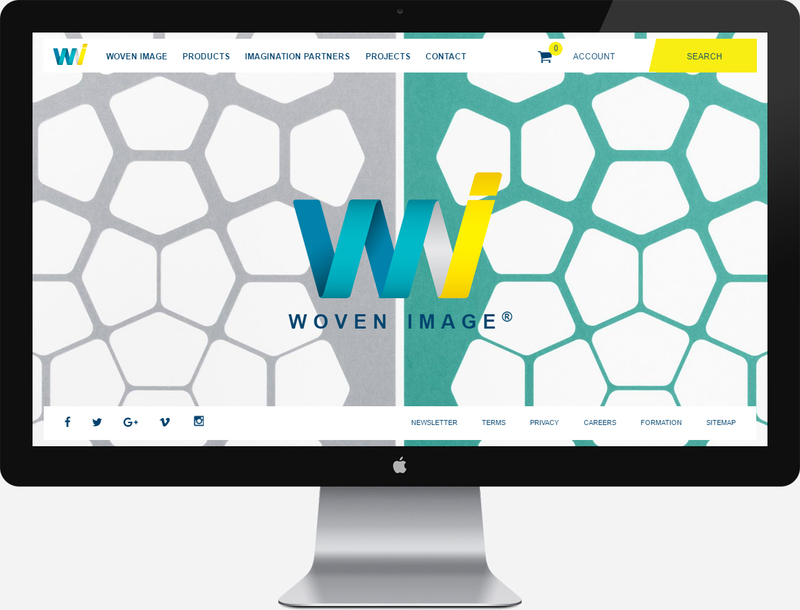 With a dedication to delivering innovative solutions, Woven Image continues to lead the way in design-driven textile products. 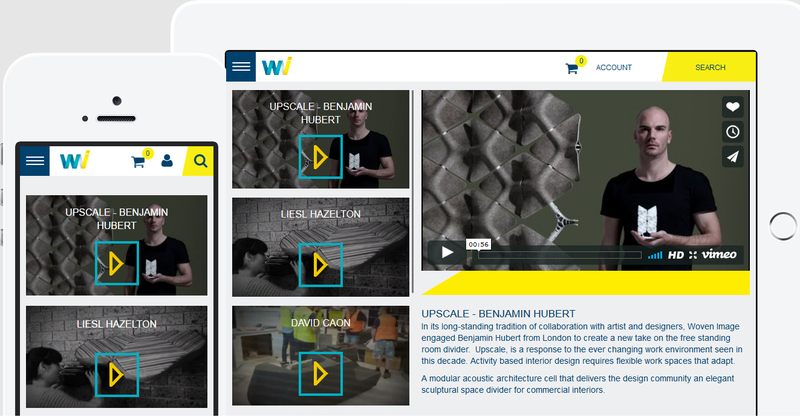 Woven Image approached 23 Digital looking for an integrated solution. To meet their needs, we designed a custom HTML5 Magento website with full two-way integration with Attaché – an ERP software that automatically manages accounting. In addition to a fluid design, we also incorporated a custom design tool for their products, allowing architects and interior designers to easily obtain a custom quote online. 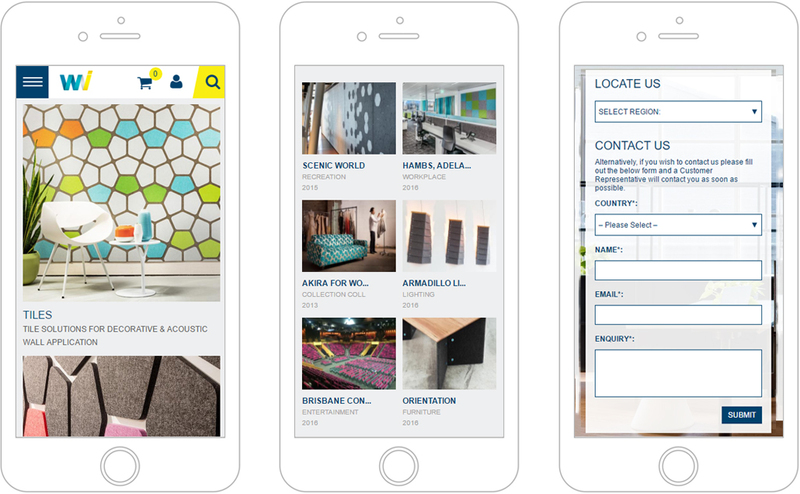 We combined our research insights and responsive web design expertise to produce consistent and memorable mobile user experience. Our design-driven approach helped us move quickly from exploring mobile opportunities to crafting amazing interactive and visual designs.